Ready for inspection and can have more than 1000 kgs monthly. For fast transactions and long term contracts please contact us at GOLD SALES UGANDA. 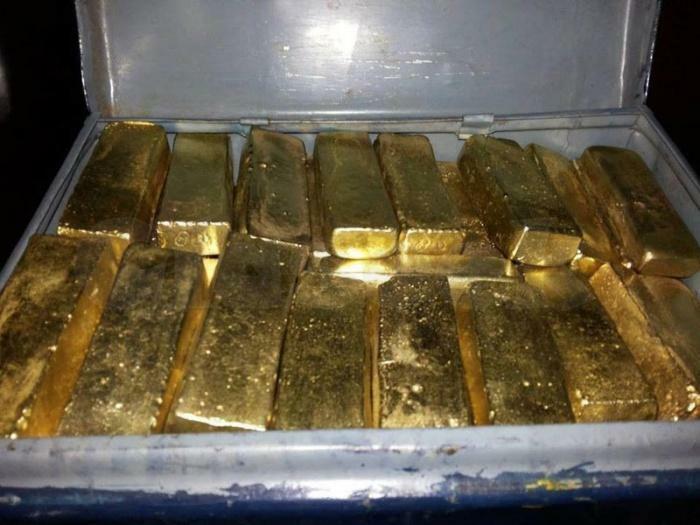 We can sale from any quantity to 1500 kgs of gold. 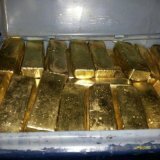 We have the certificate of origin, export license and all the other required documents to sale gold anywhere in the world. 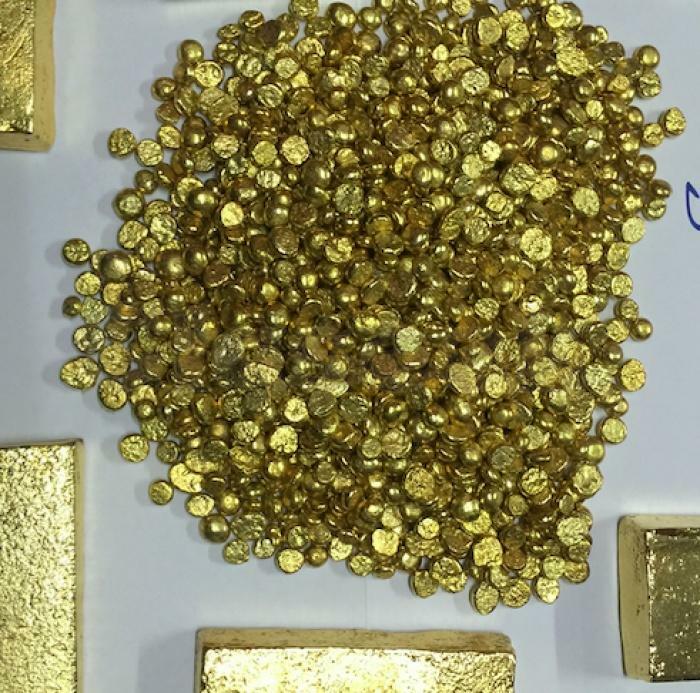 We sale gold at the highest level up to 99.9% purity refined very well before payments.